I have a very cool video for you today. We´ll do a shootout of 4 different high-quality ribbon mics. We are going to test all of these mics on electric and acoustic guitars. 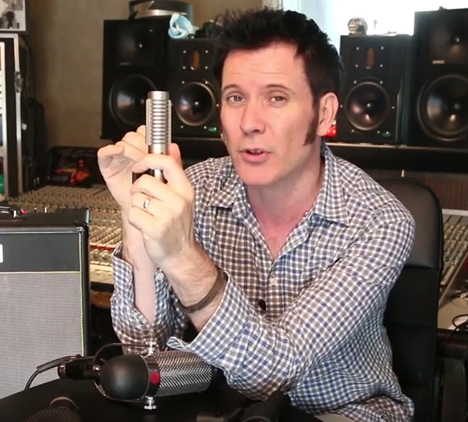 Ribbon mics are a very underused breed of microphones by home-studio owners, but they get used by professional recording engineers and producers all the time. This is your chance to learn when and how to use them. At the end of the shootout, we´re going to listen to and discuss the different qualities of each of these ribbons, and I´ll mention shortly in which recording situation I would consider them a great fit. I hope you´ve enjoyed this shootout and learned something along the way. You can download the shootout recordings and have a closer listen for yourself HERE. Which of these mics was your favourite? Please comment and let me know your thoughts below.